The Covenant Car Company, Inc. (TCCCI), more popularly known as Chevrolet Philippines, has unveiled the Chevrolet Cruze Philippine Touring Car (PhTC) as it introduced the Chevy Motorsports Program. 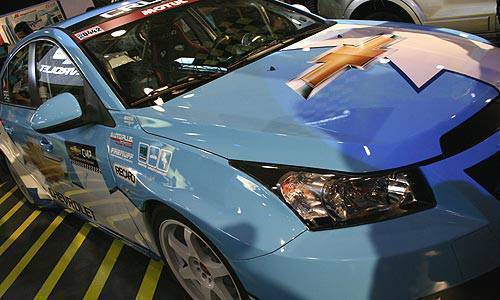 The Chevrolet Cruze PhTC--tuned specifically for the local motorsports scene--is currently on display at the Manila International Auto Show in Pasay City. The Chevrolet Cruze PhTC of the Chevy Motorsports Program was completed in partnership with BRE, Motul, Concept One Wheels, A-TOY's Body Kits, Freemuff, MJ Auto Shop, Turbo Large Format Printing, Recaro, Auto Plus, Ultra Racing, Blanco Marketing, Habitat, and Philippine Auto Club. Chevrolet Philippines said the Chevrolet Cruze PhTC project represents the company's commitment to promote motorsports in the country. "Expect more car show displays as well as future events and activities of fans of the sport as it delves its racing DNA into the local racing scene in the coming months," Chevrolet Philippines managing director Atty. Albert Arcilla said. "We hope to emulate the Cruze's huge success in the WTCC." 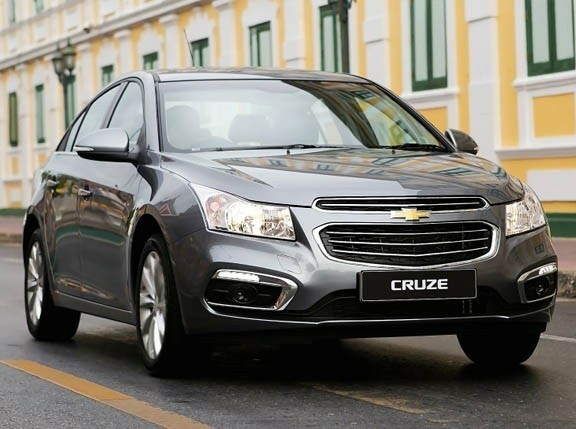 The Chevrolet Cruze was launched in the Philippines in February. The compact sedan is TCCCI's first product offering since it took over the Philippine distribution of Chevrolet vehicles.